As a race, we humans love mysteries, regardless of whether they are simple riddles, exciting novels or something much bigger. Scientists, historians and enthusiasts have dedicated their entire careers to trying to solve some of the greatest unsolved mysteries of the world, yet there are many just seem unsolvable. The world is full of unsolved mysteries, but there are some that stand above others. So intriguing, perplexing and unexplainable, these 12 unsolved mysteries of the world continue to confound experts, conspiracy theorists and casual observers alike. On an isolated, arid plateau in southern Peru, the wind almost never blows. In this place, around the year 400 to 650 AD, the people of the Nazca culture began to remove the red stones covering the ground, leaving the white earth beneath visible. The art they created is phenomenal. 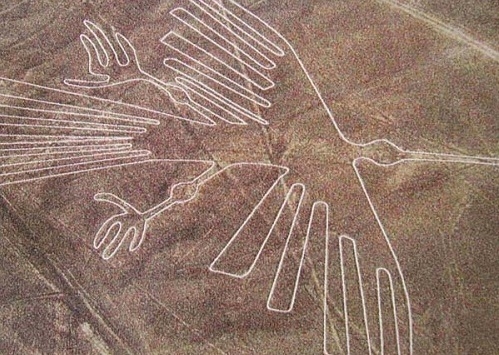 Whilst some of the designs are simple lines, over 70 of the “Nazca lines” are detailed animals such as llamas, monkeys, fish or birds, with the largest designs over 200 m across. How did a primitive civilization achieve such precision artwork on such a grand scale, when they had no way of viewing their accomplishments from the air? There is a legend that in the 1820’s, someone buried in Bedford County, Virginia, a treasure worth over $63 million dollars. The legend originates from a series of three ciphertexts that Thomas Beale entrusted to a friend before disappearing and never to be seen again. The first ciphertext has never been solved, but it is purported to contain the location of the treasure, whilst the second which has been solved details the contents of the treasure. The third ciphertext, also unsolved, supposedly lists the names of the treasures owners as well as their next of kin. Perhaps you can challenge this one of the biggest unsolved mysteries of the world and see if that is really a treasure. 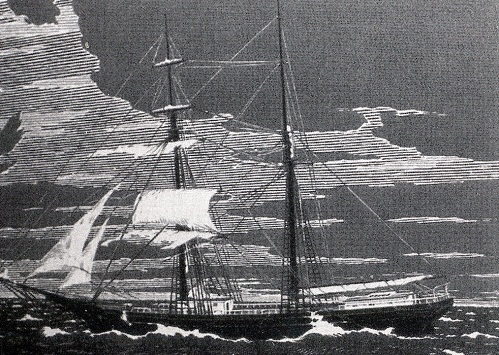 On December 5th, 1872, the Mary Celeste, a British merchant ship, was found adrift in the Atlantic Ocean with all passengers and crew missing. The ship contained no sign of a struggle, had plenty of food and water, was still seaworthy and contained an almost untouched cargo. The only anomaly was that a single lifeboat was missing. Despite a lengthy investigation, none of the passengers or crew were ever seen or heard from again and this great unsolved maritime mystery led to theories of water spouts, piracy, deadly fumes and underwater earthquakes. In 1888, in the impoverished area of Whitechapel, London, a sadistic serial killer began to murder prostitutes. Whilst it was not unusual for street walkers in this particular part of town to “disappear”, the gruesome mutilations carried out on the bodies, as well as sensational letters sent to the local press from “Jack the Ripper”, caused widespread panic throughout the city. 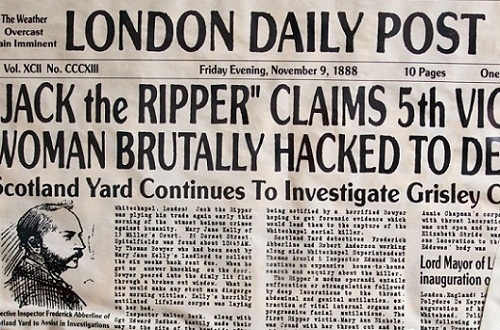 The fact that the murders were never solved led to countless conspiracy theories as to who was “The Ripper”, with suspects including a barrister, a convicted wife killer, a doctor and an agent of the Russian secret police. But it’s still unknown that who is exactly guilty for the series of murders. 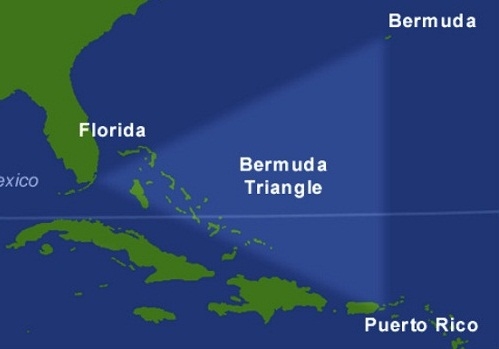 The Bermuda Triangle is one of the great unsolved mysteries of the world, a section of ocean in the western North Atlantic where ships and aircrafts have disappeared under deeply suspicious circumstances. Included in this list is the infamous “Flight 19”, a group of 5 bombers who went on a routine training exercise in 1945 and never returned, as well as the search and rescue plane that went looking for them the same day. There is also the case of the USSCyclops, a US Navy boat that disappeared in 1918 with all 309 crew on board as well as the Connemara IV, a pleasure yacht, found adrift in 1955 with all the crew missing. This is another world wide famous unsolved mystery of the world. 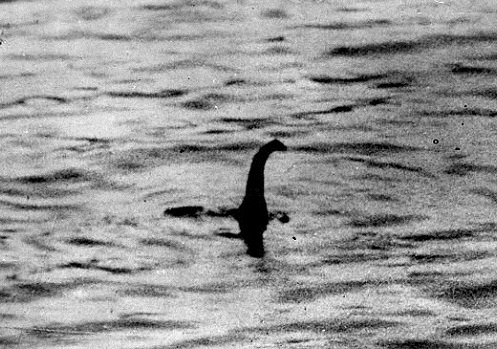 On December 6, 1933, the Daily Express published a photo of a “monster” that was apparently lurking in Scotland’s Loch Ness. Since that time there have been police investigations, scientific studies, calls of a hoax and countless reported sightings of a “creature” swimming within the dark waters of the Loch. Described as having a long serpentine neck, “Nessie” (as she is affectionately known by locals) is theorized to be the last in a long line of surviving plesiosaurs, but no solid evidence to verify this has ever been uncovered. Many of the unsolved mysteries of the world are actually murder mysteries with one of the most infamous cases being that of the "Zodiac Killer". 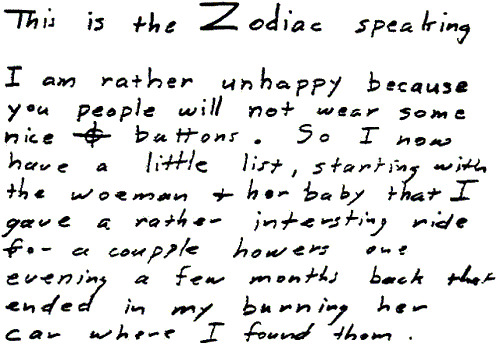 A serial killer operating in California in the 1960’s and 70’s, he sent a series of taunting letters to the local press, referring to himself as “Zodiac” and including a total of four crytograms. 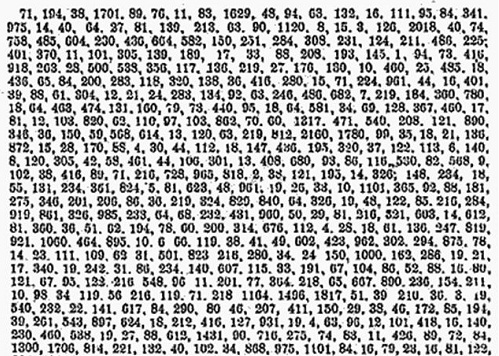 In the decades since, only one of these ciphers has ever been decoded. Numerous suspects have been investigated, but despite the enormous man hours that went into the investigation, both the murders and the letters remain unsolved. On November 3, 1990, a new sculpture was dedicated on the grounds of the CIA in Langley, Virginia. 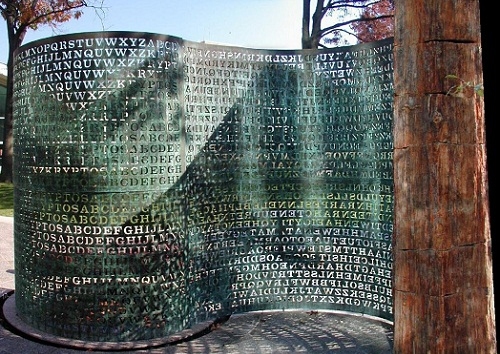 The sculpture was composed of four encrypted messages and entitles “Kryptos” by its creator, Jim Sanborn. In the 25 years since its dedication, three of these encrypted messages have been deciphered, but the fourth remains a mystery. Now known as one of the most famous unsolved codes in the world, the “Kryptos” is a fascinating lure for both amateur and professional cryptanalysts who, despite several clues from the sculptor, have been unable to crack the code. 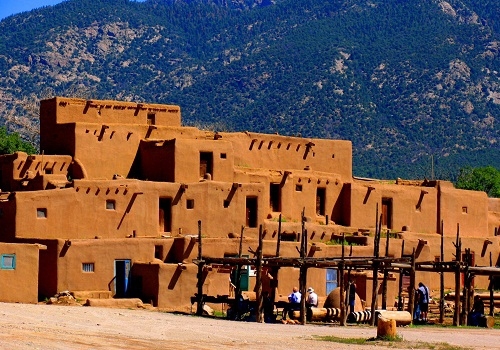 In the early 1990’s, in the small town of Taos in New Mexico, numerous residents began to claim they could hear a droning whir, humming or buzzing sound. Research conducted by a professor at the University of New Mexico found that as many as 2% of the population could hear the noise, but further research could not determine what the noise was. Sensitive equipment was set up in numerous areas of the town to try and reveal the source of this “hum”, but despite the expensive scientific paraphernalia, no unusual sounds were ever recorded, leaving the Taos Hum as one of the unsolved mysteries of the world. 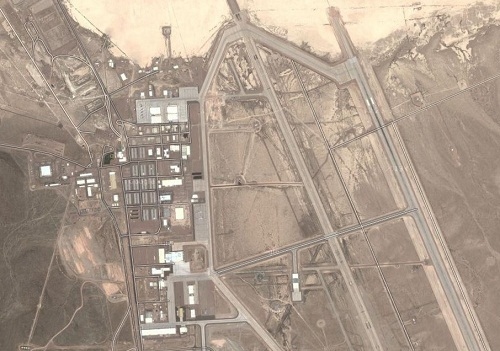 Officially, Area 51 is a remote facility used by the United States Air Force. 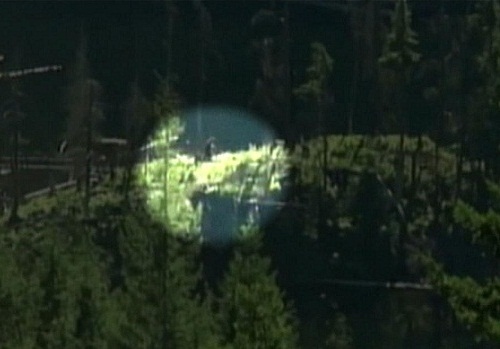 Unofficially, it is a hotbed of rumors and conspiracy theories, mostly relating to UFO sightings. The remote location in Nevada, coupled with its intense level of secrecy (all research relating to Area 51 has been classified “Top Secret”) and its close proximity to the “Extraterrestrial Highway” (location of countless UFO sightings) have all combined to make the public deeply suspicious of what really goes on behind the gates of Area 51. The last one of the unsolved mysteries of the world in our list is the big cats in Australia. For the last 100 years, there have been semi-regular sightings of what appear to be exotic big cats roaming the bush in Australia. Theories as to how they got there include stories of circus train crashes, US Airmen keeping them as mascots during WWII then releasing them into the wild, as well as feral domestic cats growing to unheard of proportions out in the bush. 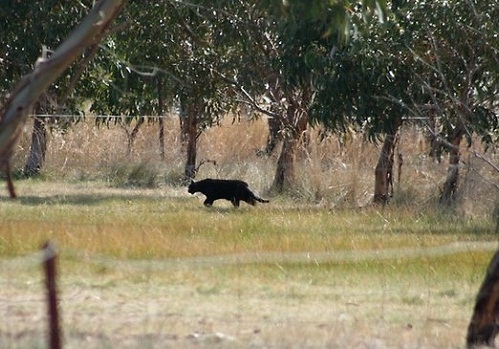 The most famous is the “Gippsland Phantom Cat”, which was shot by a local hunter in 2005. Although DNA testing confirmed it was a feral cat, the creature was verified as being the size of a panther.